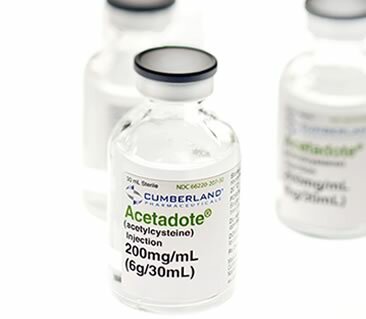 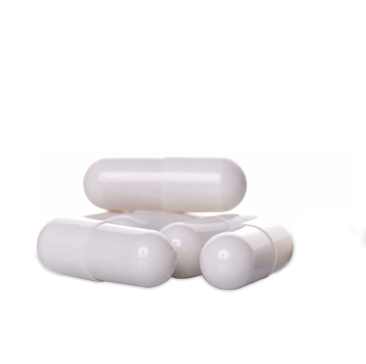 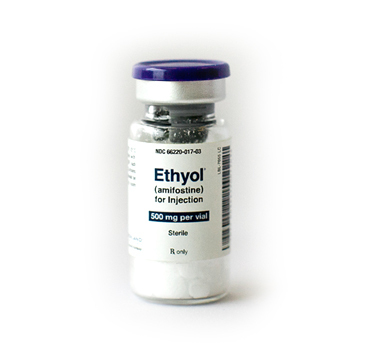 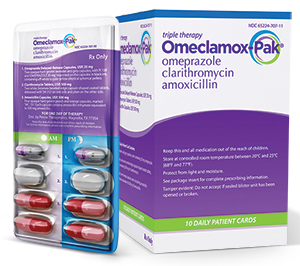 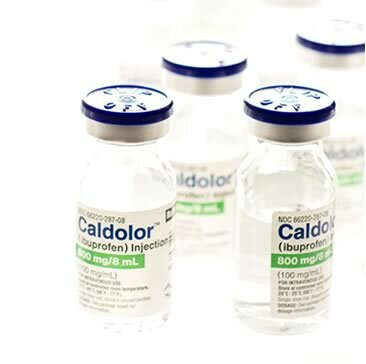 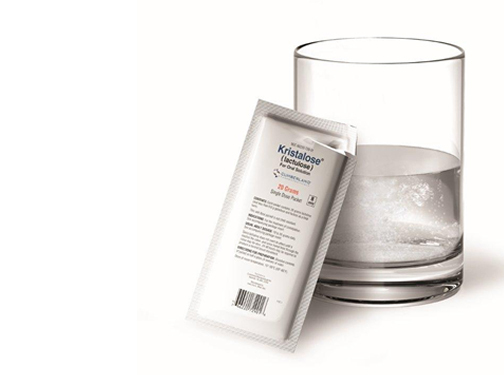 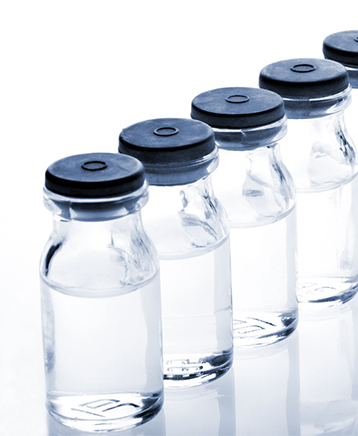 Totect®(dexrazoxane) is an FDA-approved emergency oncology intervention indicated to treat the toxic effects of extravasation associated with anthracycline chemotherapy. 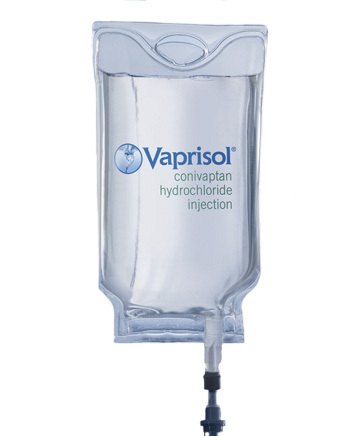 Extravasation occurs when an injected medicine escapes from the blood vessels and circulates into surrounding tissues in the body causing severe damage and serious complications. 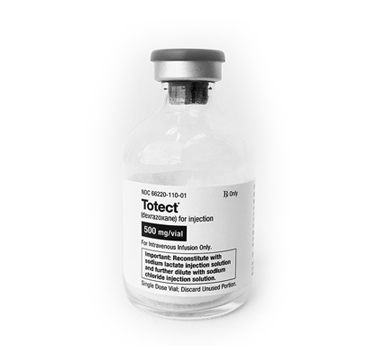 Totect can limit such damage without the need for additional surgeries and procedures, enabling patients to continue their essential anti-cancer treatment.